Fabulous heavy golden ropes sparkle around your wrist to create this alluring statement bracelet. 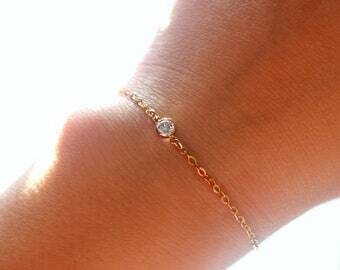 The 18k gold filled links have been etched with a rope-like pattern giving this bracelet texture and sparkle. Each solid link measures 10mm long, 9mm wide, and 2.5mm think. 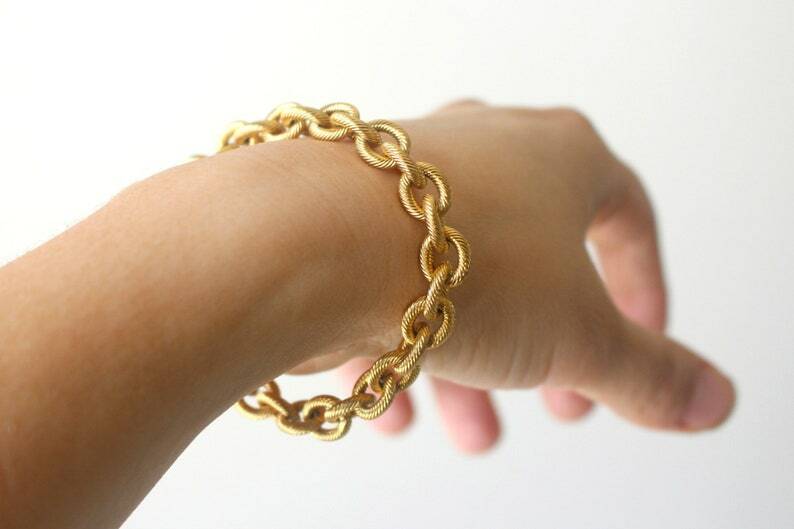 The bracelet is finished with a large 18k gold filled lobster claw clasp. This bracelet is made to order. Please select your wrist length when checking out and I will create a bracelet to comfortably fit you. In between sizes? Just select "Custom Length" and write your wrist measurement in notes to seller when checking out. Lengths greater than 8 inches will incur extra fees, please contact me if you would like a bracelet to fit a wrist larger than 8 inches.